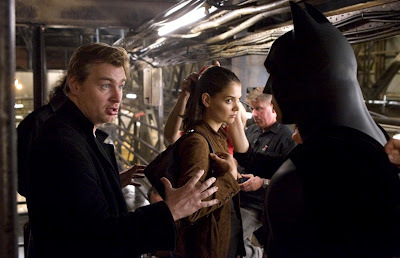 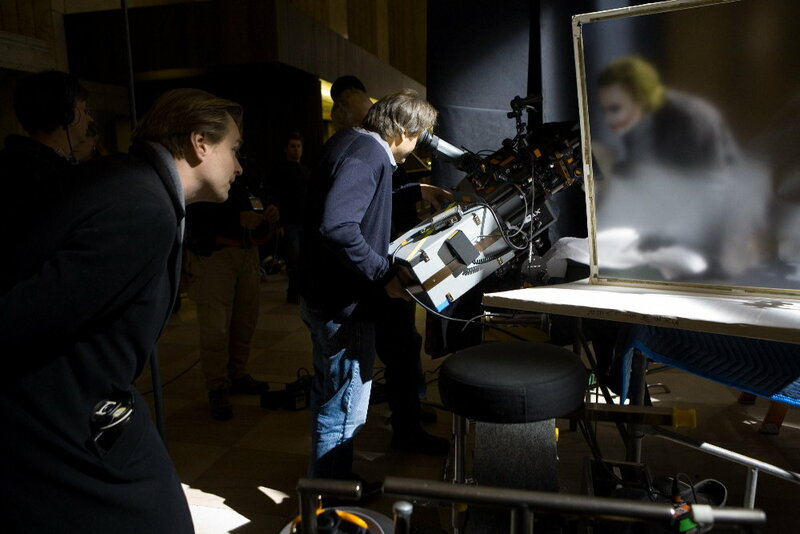 Brace yourself for the moving farewell note from director Christopher Nolan to his epic Dark Knight Trilogy. There was never any doubt that The Dark Knight Rises would be one of the most anticipated films in years given its impossible hype in the wake of the classic second installment, The Dark Knight. 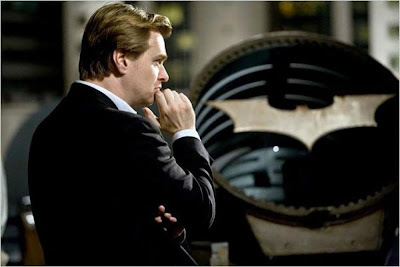 However, the swan song of Christopher Nolan's epic Dark Knight Trilogy is somehow in the news for mostly the wrong reasons. 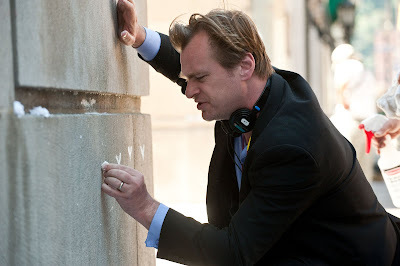 From the tragic the Aurora shooting to Rotten Tomatoes disabling its user commentary for the film due to massive backlash from fans against negative reviews, the mostly positive responses to the film has unfortunately been muted by these occurrences. 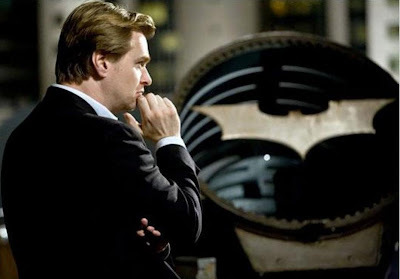 Nevertheless, there is without a shadow of a doubt that all will agree that Nolan has indeed created one of the most successful, innovative, and simply-put, best cinematic trilogy that reinvented the iconic character. In the foreword in the book The Art and Making of The Dark Knight Trilogy, Christopher Nolan shared with fans on the tumultuous journey he has undertaken since 2005's Batman Begins in a moving farewell note to the Dark Knight Trilogy.